Put some bounce back in this kangaroo's step! 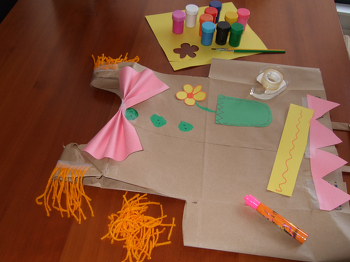 Share a fun, recycling arts and crafts project with your child, and create your own paper bag puppet. 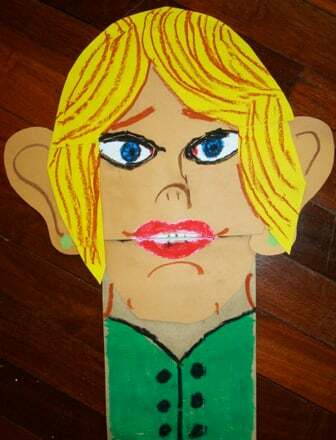 This is a great activity for building fine motor skills, and you can build his speech skills by hosting a mini theater performance.